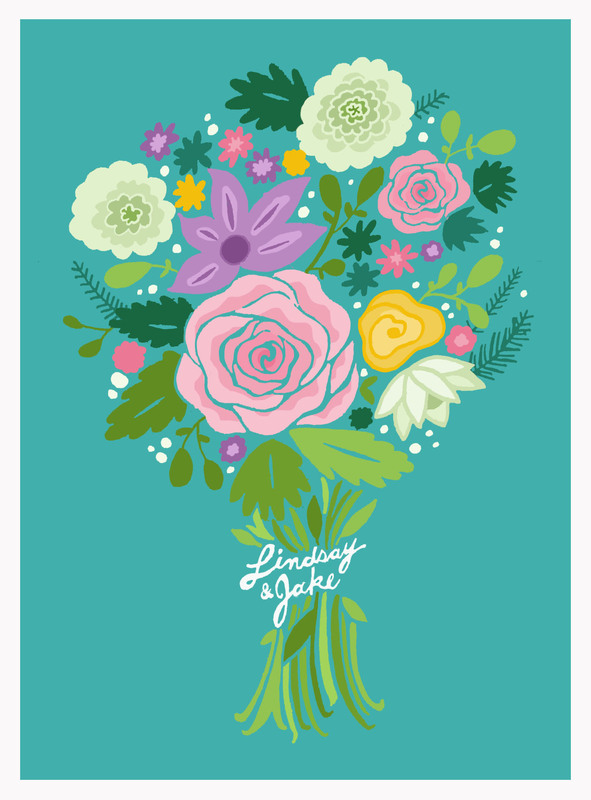 I’ve wanted to work on Wedding invitations for a while and I’ve played around with some personal ideas, but after working with one of my friends last year for her wedding, I learned more about the process and I am thinking of more and more ideas and excited to work on more. I also work on Logos and Branding and am available for commission for business design. I’m actually working on a logo for a friend right now. Keep your eye out for that! I can handle printing for you or you may find your own printing services. I print at the University Press Building in Provo Utah. They usually print in about a week to a week and a half, but keep in mind additional time if you need the invitations shipped to you and how much time it will take for you to address and ship the invitations to your guests. Plan to correspond with me at least 2 months before your scheduled date.